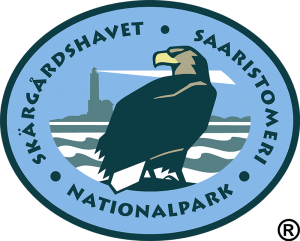 Saaristohetki – Explore the archipelago with local guides. 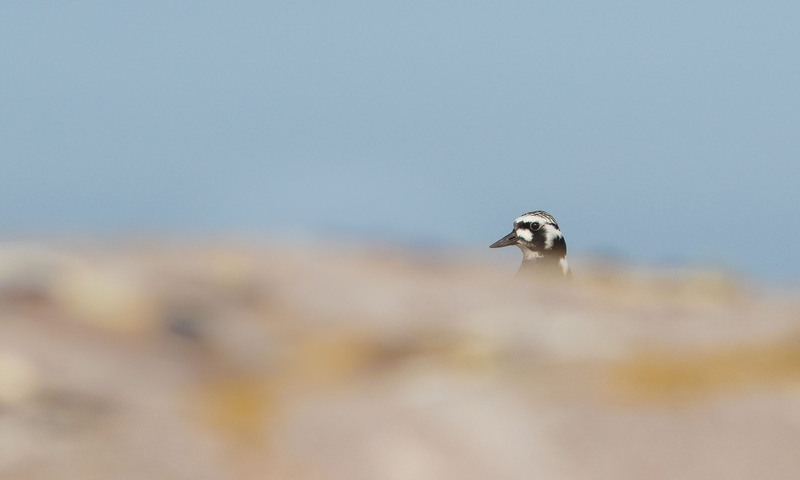 Explore the archipelago with local guides. with our professional nature and wilderness guides! 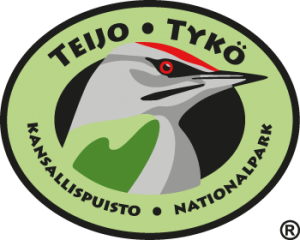 We have a cooperation agreement with Parks & Wildlife Finland. All our products are nature friendly and built on principles of sustainable nature tourism. Saaristohetki’s member NaturEffect Ltd organizes also an experienced and environmentally responsible Tentsile Experience Camp accommodation on Kimito Islands. Skytent Ecocamps are in four different locations in Högsåra, Söderlångvik, Taalintehdas and Kasnäs. 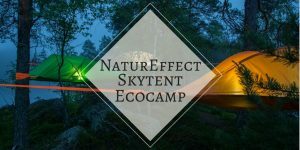 Book Skytent Ecocamp accommodation here.